Any chance we get to talk with Jennifer Skinner from UNT Dallas is a good day in our book. 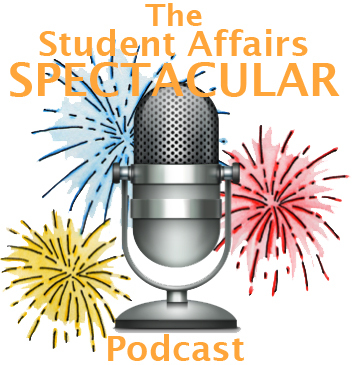 Jennifer “sat” down with Tom for her first SAC Spectacular Podcast to talk about what it’s like to be pursuing a doctoral degree while also holding a full time job as the Assistant Dean of Students. Tom Krieglstein was born on a farm in Michigan and lived there for nine years before moving to Chicago. He now lives in NYC and has dedicated his life to training campus leaders on how to build a strong culture of engagement where every student feels welcomed, connected and engaged. 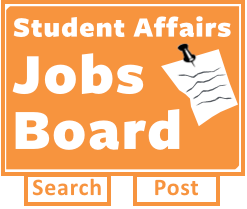 Tom is also the founder of The Student Affairs Collective (this site you are looking at right now :-) as well as the creator of #SAChat. If you aren’t in NYC to give Tom some #FreeHugs, you can give him some eHugs on Twitter, Facebook, Linkedin or his personal blog.